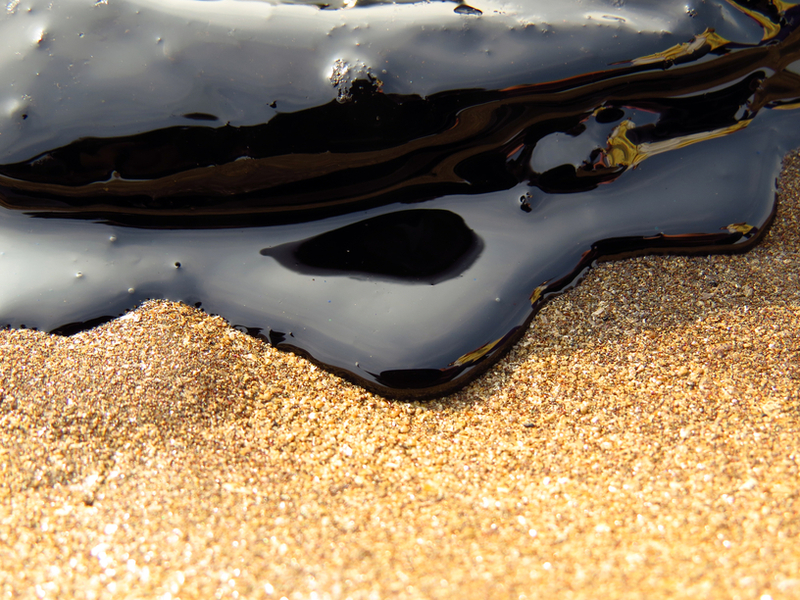 The beautiful coastline of Santa Barbara, California, is no stranger to oil spills. Still considered the largest oil spill to occur along California waters, the 1969 Santa Barbara spill devastated the marine habitat. Although smaller, the spring spill still prompted the governor of California to call for a state of emergency in Santa Barbara County. Just like the spill in 1969, there were dead birds, marine mammals, fish and invertebrates washing to shore, not to mention the oily waves crashing onto Refugio Beach and later spreading to El Capitan Beach. The politics surrounding the environmental disaster are over-complicated and muddled. One thing is certain: Direct action is needed to mitigate the effects of the oil spill and prevent further environmental disasters. Below are five ways you can get involved and make a difference. Nearly 300 volunteers have already dedicated 1,700 hours removing 205 bags of oily waste on the coastline. And although no additional volunteers are needed at this moment, the Refugio Response Information Center urges those interested to continue checking Cal Spill Watch. Looking toward the future, consider training to become a Natural Resource Volunteer assisting the California Department of Fish and Wildlife (CDFW) and be called to mediate the environmental impact of disasters like the Santa Barbara oil spill. Volunteers will also be involved in conservation, enforcement and education of the California wildlife through community outreach and much more. If you’re looking for long-term involvement in conserving and protecting the environment, join the California Conservation Corps and be part of a response team like that which was called in for the Santa Barbara oil spill. You receive specialized training, education and scholarships while earning a paycheck and taking part in a life-changing opportunity giving back to your community. We are an oil-dependent society. Scientists continue to search for a replacement for this oil and for fossil fuels, but until then, do your part by reducing your consumption. Use your car less or not at all and opt to walk, ride your bike, take the bus or carpool. Buying locally reduces the fossil fuels burned when products are transported across the country. Buying used products is a great way to completely eliminate the oil that would be used to produce and transport the new item. Reduce the amount of plastic you purchase. This includes plastic toys, water bottles, tableware and anything packaged in plastic, just to name a few. There are so many more ways to reduce your oil consumption. Although still under investigation, it has been estimated that 101,000 gallons of crude oil was released from the pipeline and approximately 21,000 gallons most likely migrated to the water and is now covering marine wildlife, including mammals and birds, along the coast. If you see oiled wildlife, the most helpful thing you can do is not pick up or try to rescue the animal yourself. It takes a trained specialist to capture and care for an oiled animal. Instead, call (877) 823-6926 and a trained expert will respond. The California Coastal Protection Act of 2015, also known as the SB 788, is currently under analysis by the state Senate. This act would stop offshore oil drilling in California and prevent future oil disasters of this magnitude. It’s not too late to contact your state legislators and urge them to vote for SB 788. Continue following the progress of SB 788 with LegTrack. Very recently, El Capitan Beach opened to public use and Refugio State Beach will open in July, tentatively. With no signs of the oil spill on El Capitan Beach, volunteers and specialists continue working to bring Refugio on a similar level. Let this be the last disastrous oil spill — stand up and take action!